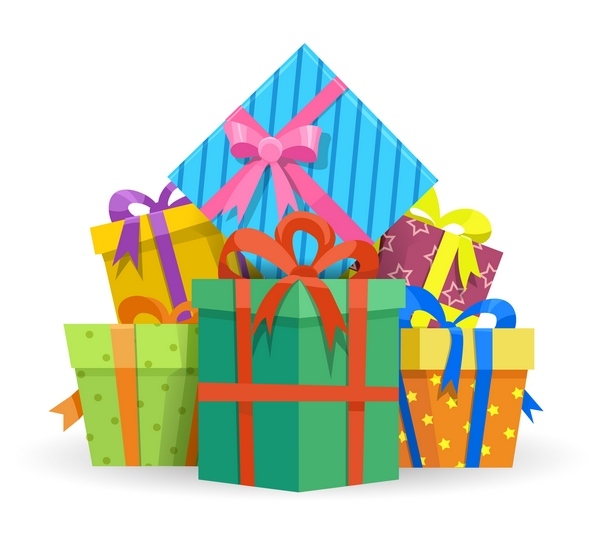 We are having a post-holiday party and “re-gift” exchange and we want to see YOU there! Calling all property managers, real estate agents, tradesman, and anyone else who wants to mingle and have some fun among a fun and friendly crowd. Bring a small “re-gift” for the exchange (optional). Please bring your worst and least desirable gift from the holidays if you would like to participate in the Re-Gifting Exchange! Similar to a White Elephant Exchange, except you didn’t have to pay for the gift! See you there!